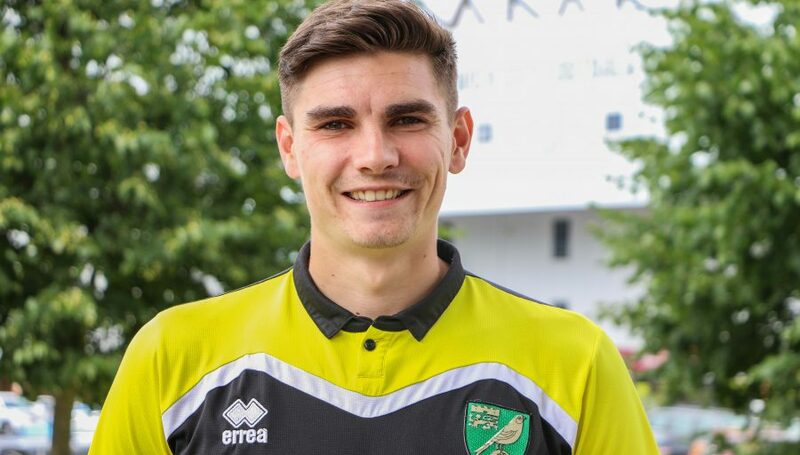 Lewis (or Lewi) joined the Foundation in 2010 as an apprentice coach, following involvement in the Norfolk FA Football Futures programme. He progressed into roles as Community Coach, Disability Coordinator, Boys’ Football Development Officer Manager, before his current role as Girls’ Football Development Manager. Lewis has completed several challenges to raise money for the Foundation including the Coastal Walk, Tough Mudder, and the London Marathon. Keeping everything in number, alphabetical, or colour order, and turning off unused plugs.